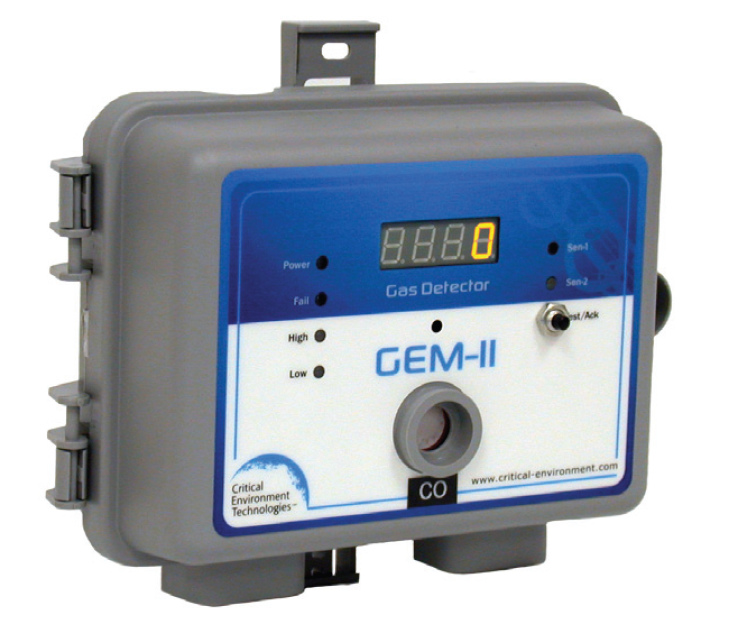 GEM-II multi-purpose gas detector represents excellent value for the end user. They are available in one or two channel configurations accommodating accurate “smart” sensors and providing a wide range of features. These features include CSA, UL and C-Tick certifications, RoHS compliant circuit boards, two 5-amp dry contact relays, electronic adjustable set points, audible alarm, time delays, analog output, pluggable wiring terminal, rugged polycarbonate enclosure with hinged door, Lexan label, and optional 4-digit display.